What? 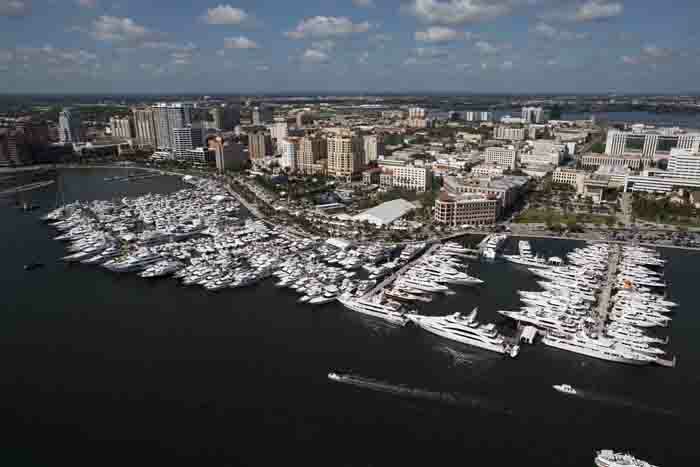 The 28th International Boat Show will return to Palm Beach again this year. The show features more than $1.2 billion worth of boats, yachts and accessories from the world’s leading marine manufacturers. There will also be fishing, cruising and yachting events held throughout the show. Tickets for adults are from $14 and for children are from $5.